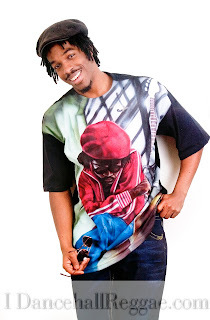 Caribbean Lifestyle Media-Tosh 1 is the last son of Reggae great Peter Tosh-Born in Kingston, Jamaica and raised in Boston, Massachusetts. Recently, we received information that Tosh 1 will be on the same stage as Julian Marley. This event will take place on March 27Th at Cocoa Beach, Florida. The Reggae Beach Splash will include UB40,Maxi Priest, and the Naturalistics. No doubt the Reggae Beach Splash will be a historic show no doubt. Tosh 1 will also be at the Western Reggae Festival on May 22ND and Reggae Sumfest on July 30Th.